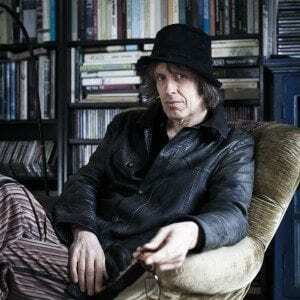 Michael ‘Mike’ Scott was born in Edinburgh and has led The Waterboys since 1983, including ten line-ups and some sixty musicians. Their million-selling albums include This Is the Sea (1985) and Fisherman’s Blues (1988). 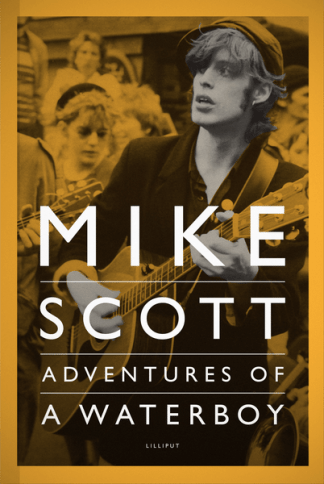 In 1991 Scott won an Ivor Novello award for ‘The Whole of the Moon’. His songs have been covered by Rod Stewart,Tom Jones, Steve Earle, Luka Bloom, Mandy Moore, Jennifer Warnes, Brian Kennedy, Glen Hansard, Blur and Counting Crows among others. The band’s most recent work is the acclaimed An Appointment With Mr Yeats, which premiered at Dublin’s Abbey Theatre in 2010 and was released as an album in 2011. Mike is a Fellow of the Findhorn Foundation and lives in Dublin.